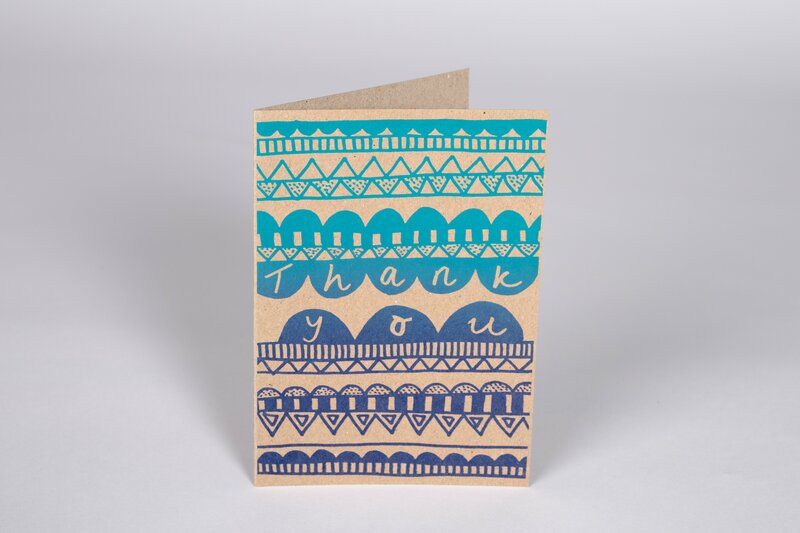 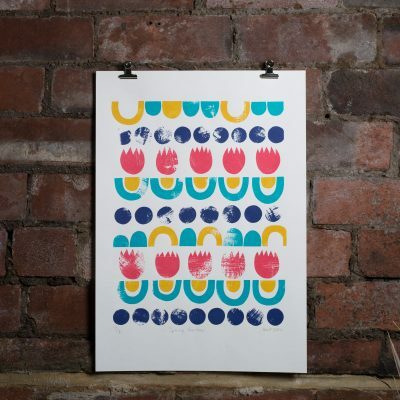 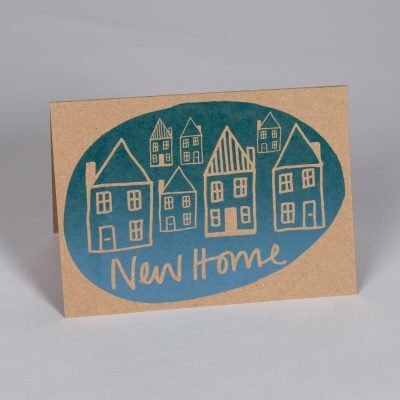 Hand screen printed thank you card in blue and turquoise. 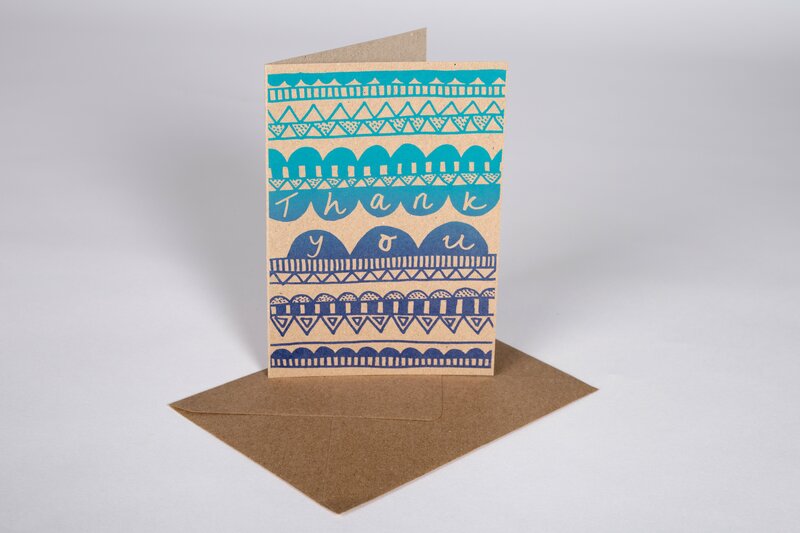 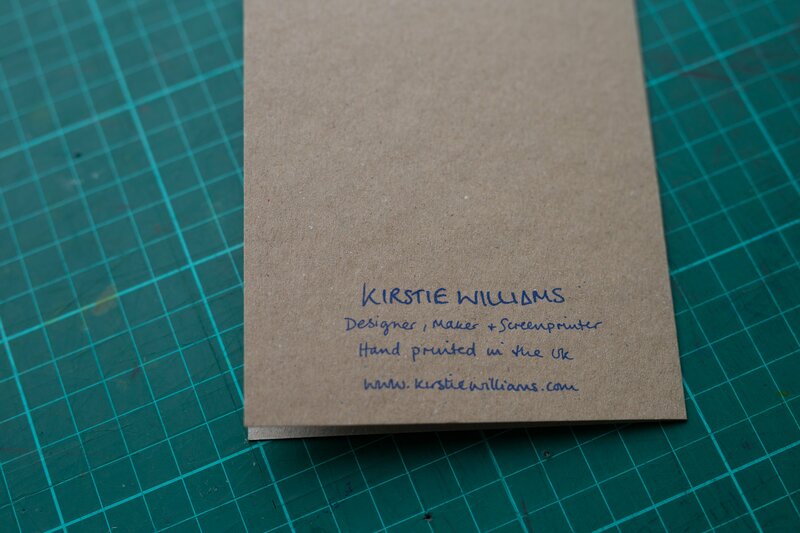 Printed on recycled brown card and sold with matching envelope. 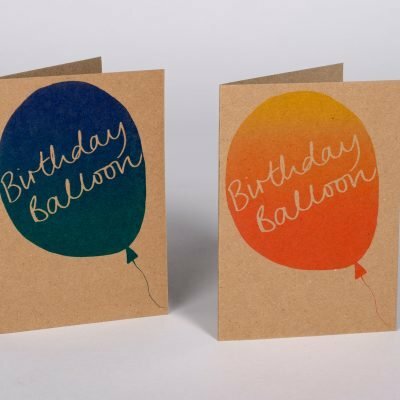 Standard card size A6 with C6 envelope.